I am the youngest of four siblings. My oldest brother was in the record business and my sister was a dancer. Music was all around us and I developed a great love and understanding of the music industry. I started in the music entertainment industry in 1989 and haven’t looked back since. I have seen many changes – having evolved from vinyl albums to digital files. 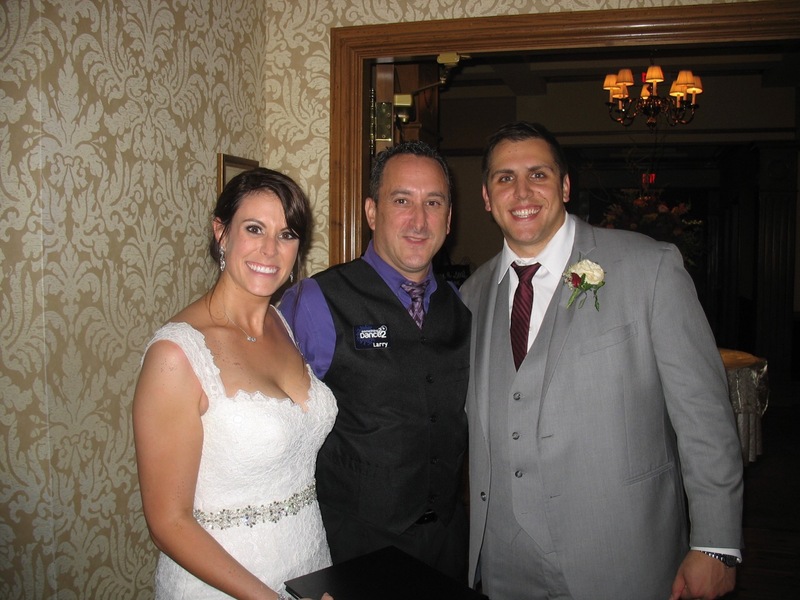 I have helped countless couples celebrate their wedding days and pride myself on helping couples have the most special day of their lives. I have a wide knowledge of music along with the ability to read and adjust to a crowd’s liking. There is nothing more satisfying than seeing a full dance floor and getting a big roar of approval when the crowd hears the next song. I have been married for 23 years and am the proud father of 3 teenage boys. When I am not entertaining, I am an avid sports fan and am very involved with my sons’ travel soccer programs. 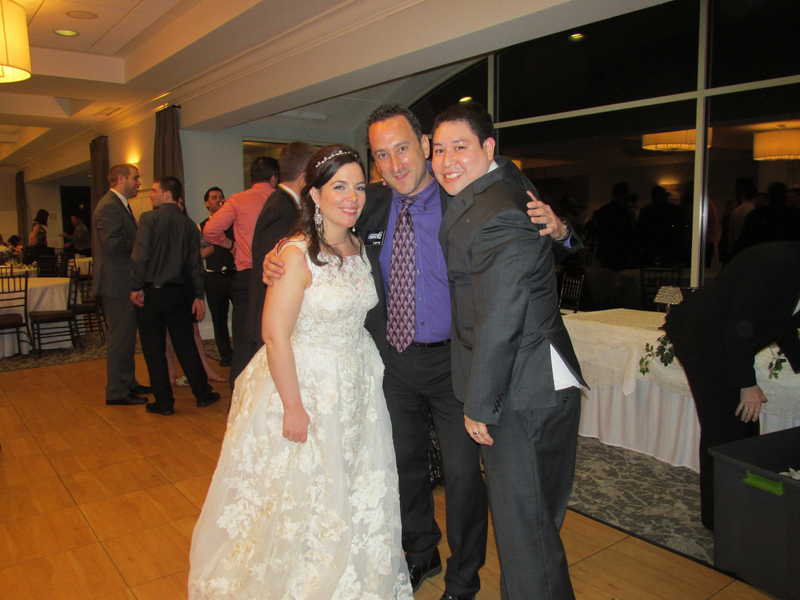 I look forward to helping you celebrate your special day. “If I could add another star or two I would… They were fabulous. A friend suggested we look into S2D2 for our wedding after using them for his wedding a couple of years ago and boy, was that one of the best suggestions ever! From start to finish, S2D2 were fabulous in making sure all bases were covered leading up to the big event!”Click here to read Larry's complete review! 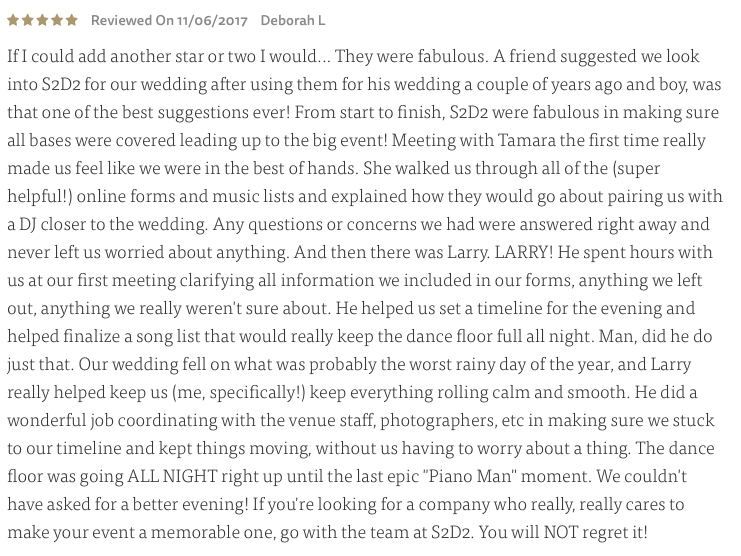 “Several guests commented that he was best wedding DJ they had ever experienced and we agree!”Click here to read Larry's complete review! “Larry was our DJ. 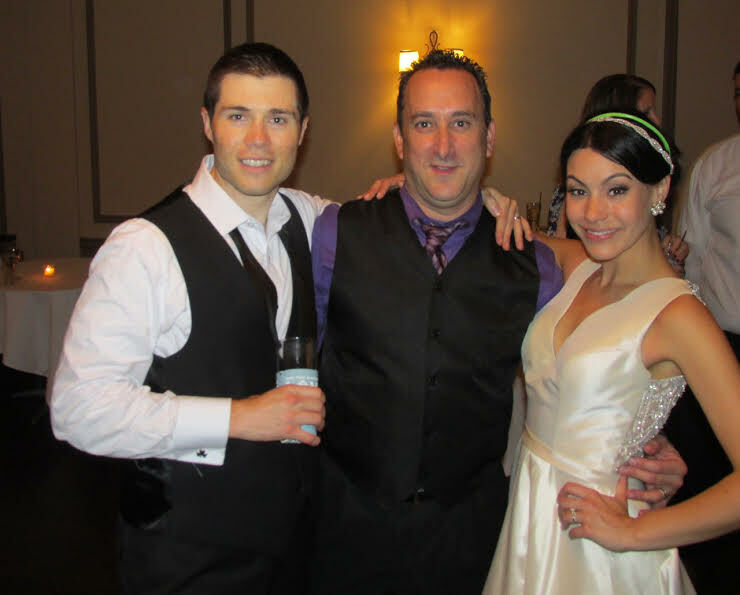 He and Tamara were awesome to work with. 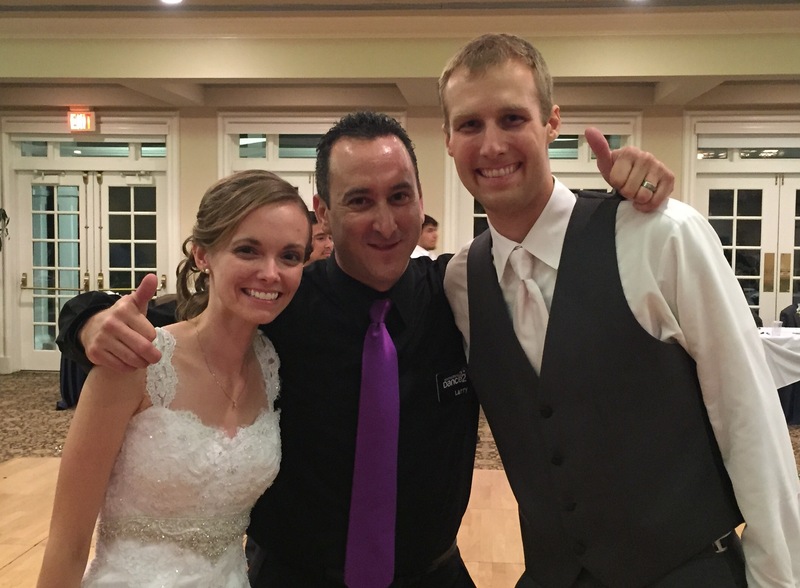 He kept our dance floor packed all night long!”Click here to read Larry's complete review. 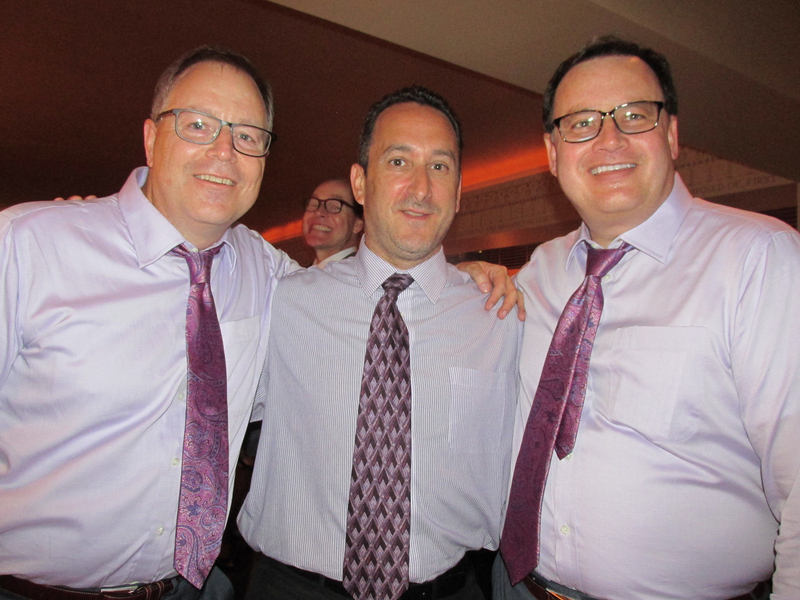 “At the event, Larry was the perfect DJ host, making everything fun for everyone. 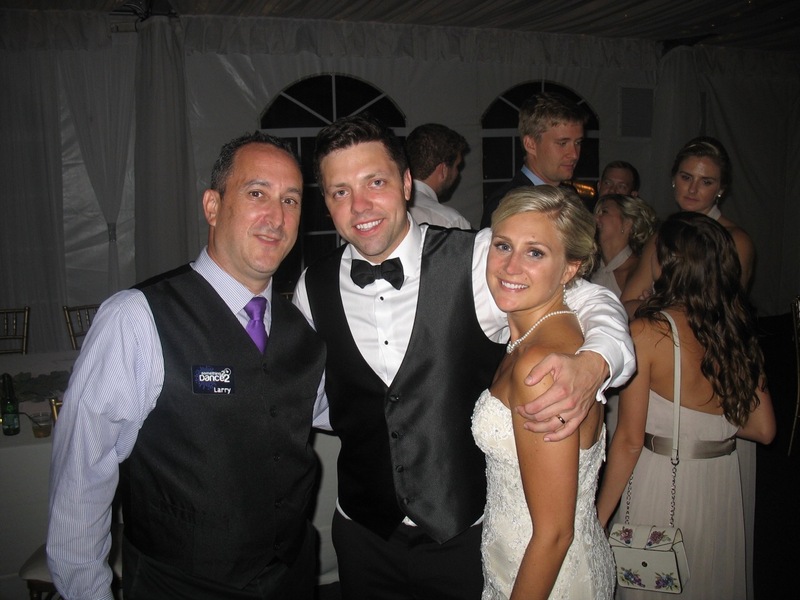 He was very flexible with requests, and he just had this amazing sense of what music people were enjoying and then selecting the best songs.”Click here to read Larry's complete review. 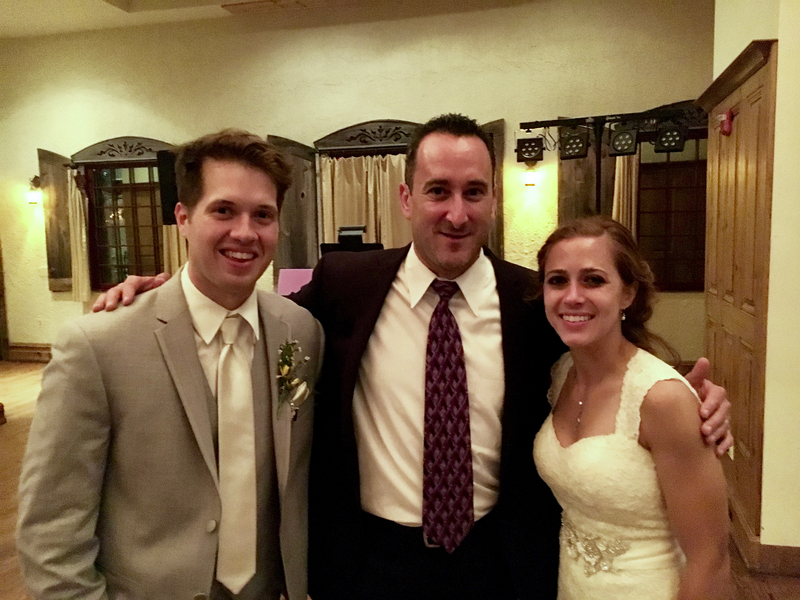 “We had Larry as our DJ and he was so amazing! 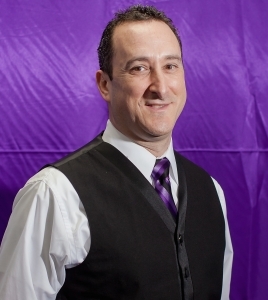 He kept the dance floor going the entire time and was great with navigating different family dynamics and was reliable and professional.”Click here to read Larry's complete review. 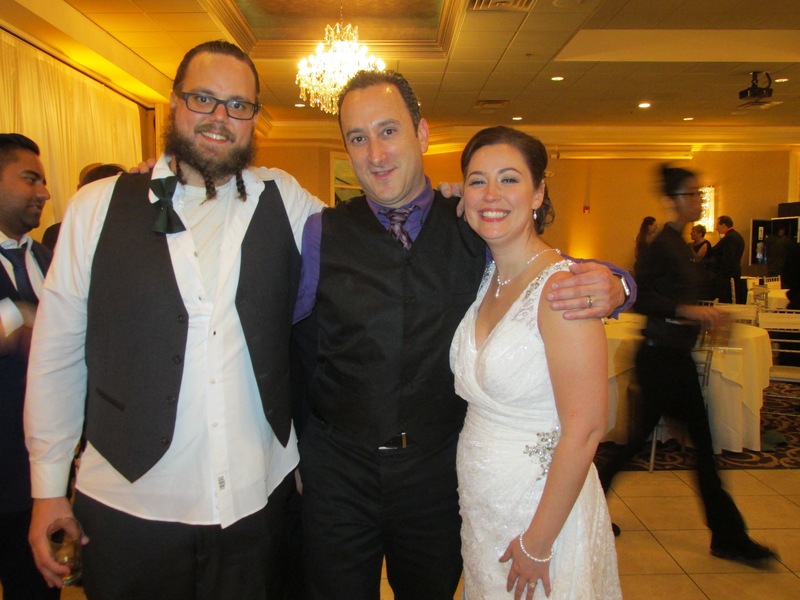 “Our guests are still talking about what a great DJ we had. 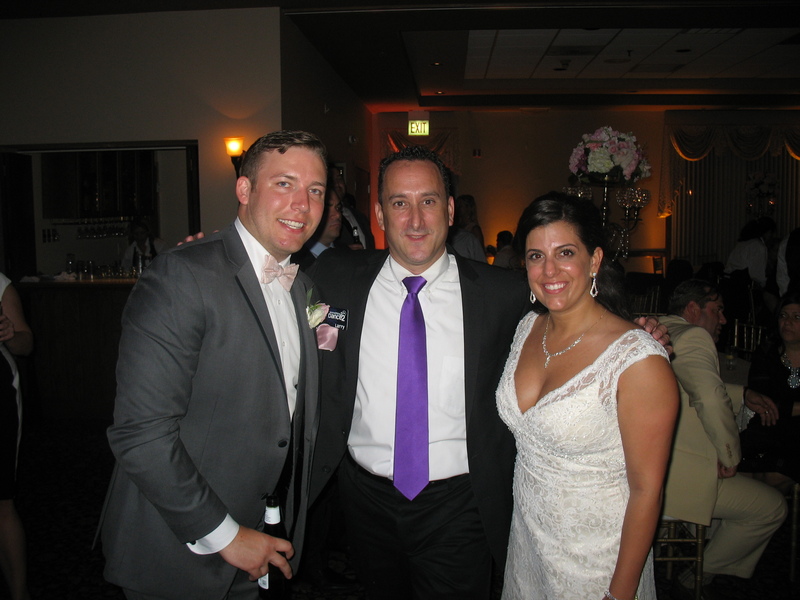 The evening went off without a hitch and our dance floor was packed the entire night! 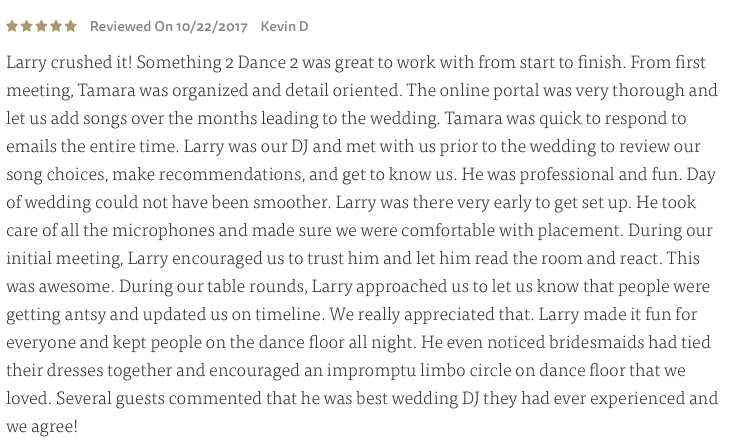 Larry played exactly what we had asked for while also doing an amazing job of reading our guests and keeping them happy and dancing. “Click here to read Larry's complete review.